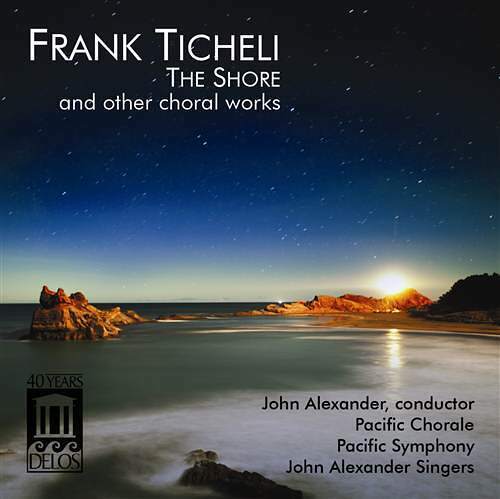 Delos’ acclaimed recent release, The Shore and other choral works by Frank Ticheli (DE 3461), featured the vaunted Pacific Chorale and its superb professional chamber choir, the John Alexander Singers (JAS). 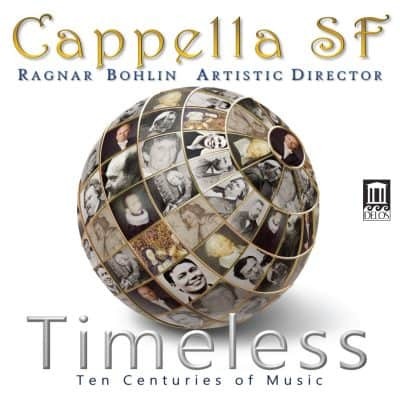 Its success inspired immediate planning for Delos’ current American Voices (DE 3473) release, showcasing the rare choral artistry of the JAS in a select program of works by leading contemporary American choral composers. 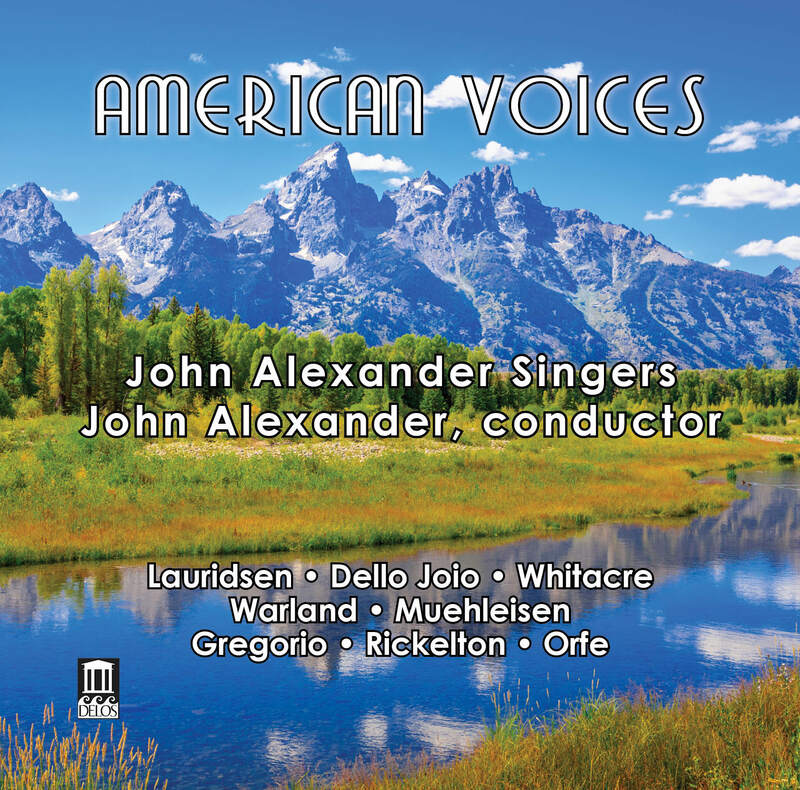 This program of all-American delights includes stunning selections by such living legends as Morten Lauridsen and Eric Whitacre, as well as works from choral icon Dale Warland and the late master Norman Dello Joio. 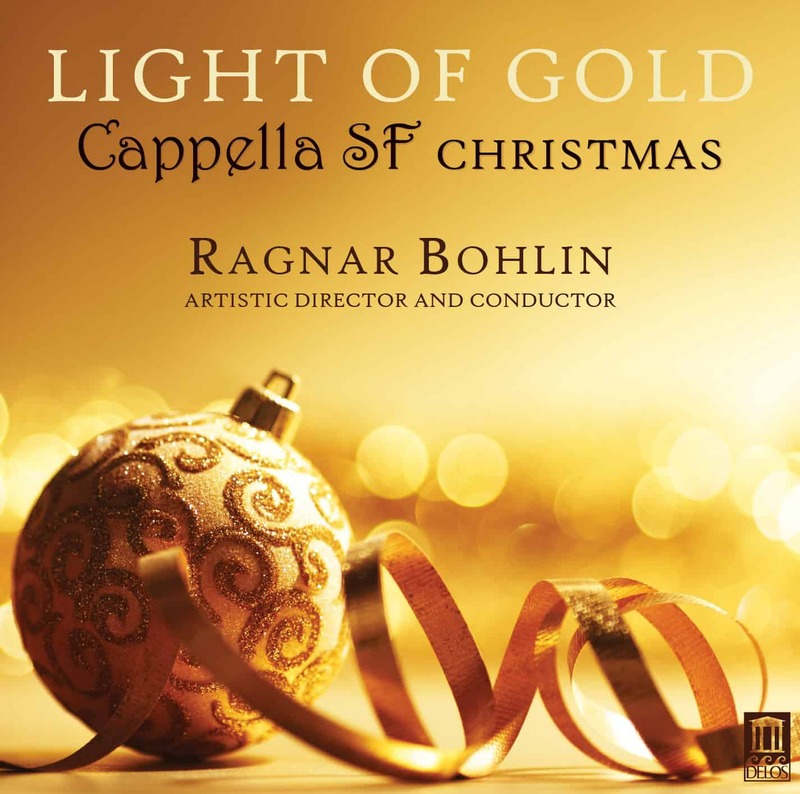 Rounding out the program are exciting creations by esteemed veteran John Muehleisen and the enticing newer voices of Joseph Gregorio, Michael Rickelton, and John Orfe, several heard in world premiere recordings. 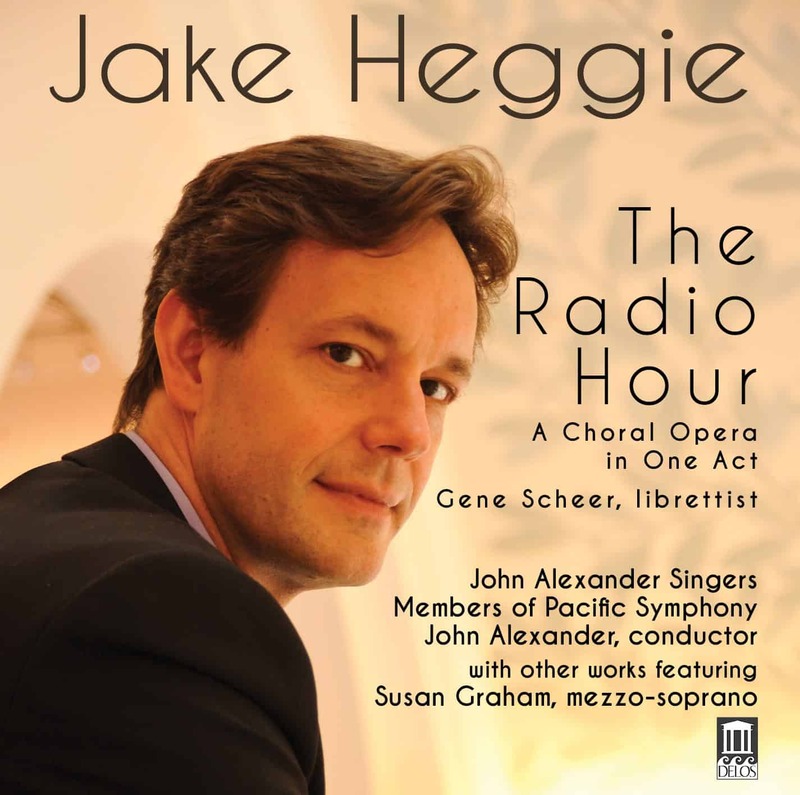 Revered choirmaster John Alexander draws exquisite performances from his singers, with sensitive and skillful support from pianist David Clemensen and trumpeter Barry Perkins in several pieces.